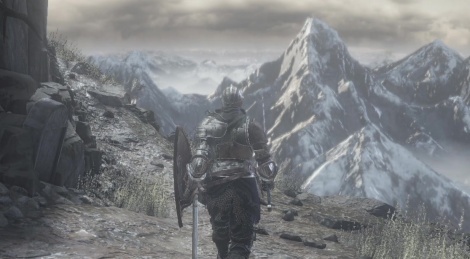 After the PS4 and PC videos, we can now show you two videos of Dark Souls III on Xbox One. 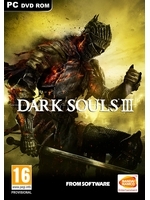 From Software delivered a very good conclusion to the series and the Xbox One version is quite recommendable, although a few framerate drops can sometimes be felt. Thanks to the Xbox network for the code. I cannot wait to start with this one. First i want to finish Scholar of the first Sin though.